A Trip To The Game? 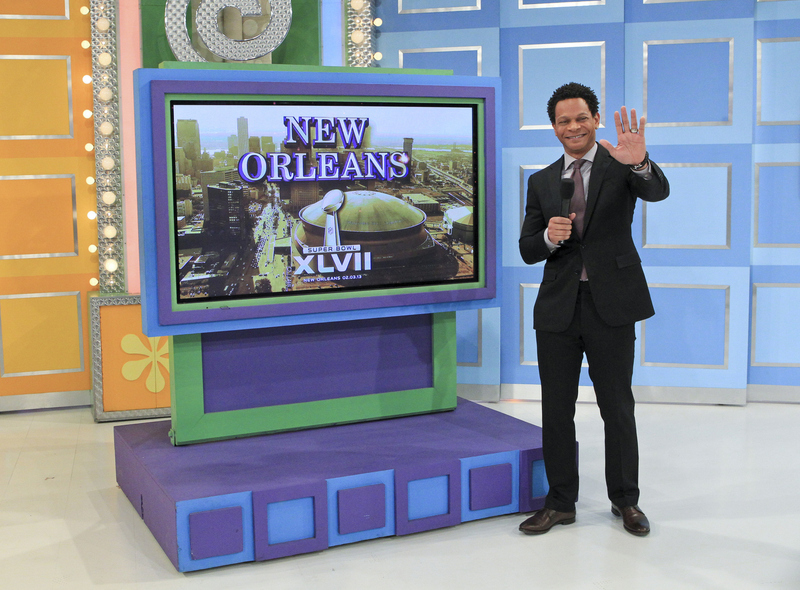 NFL Network personality Eric Davis stops by for THE PRICE IS RIGHT’S Super Bowl special. Photo: Sonja Flemming/CBS ©2013 CBS Broadcasting, Inc. All Right Reserved.